Imagine yourself walking along a busy street in the centre of Fuengirola with the noise of cars and mopeds driving by. Then you step through a gate - using your key - and suddenly the sounds and stress have gone, and all you hear are birds singning and the trickle of running water in one of fountains. 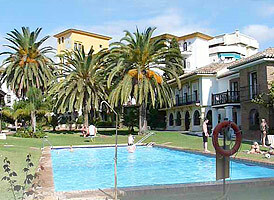 All you see are green tropical gardens with flowers, palm trees, a large pool and Andalusian style houses. Welcome to Puebla Lucia, your holiday has just begun! The apartment has two bedrooms, 2 bathrooms and sleeps 5. Baby equipment available. Easy access with lift. The apartment can be rented all year with flexible dates and no fixed change over day. 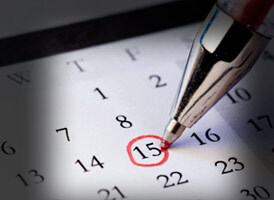 Calender is constantly kept updated.